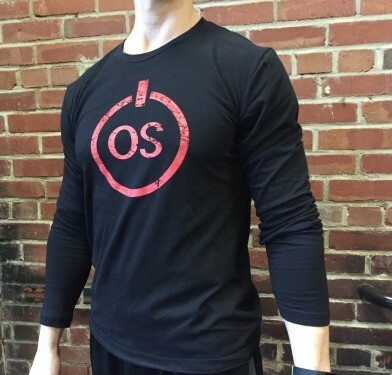 This semi-fitted adult t-shirt is stylish and motivational in many ways. It’s crucial you keep your head up and eyes on the horizon. 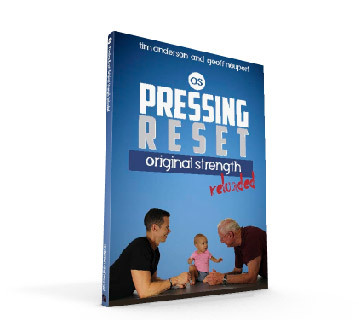 We teach this in the Original Strength System RESETS and it’s a great motto for everyday life. Keep that head up and the body will follow. 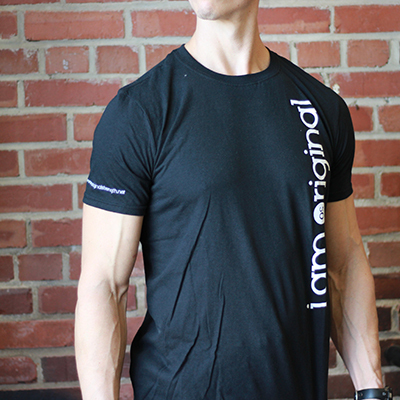 This semi-fitted adult t-shirt is stylish and motivational in many ways. 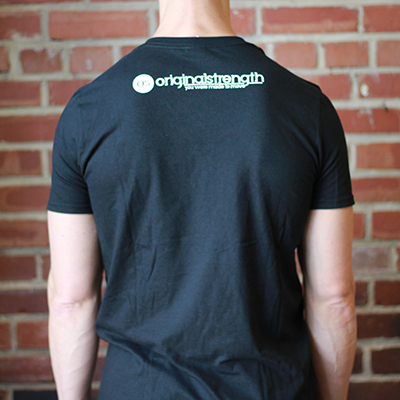 At Original Strength, we want you to be yourself and do what you can, where you are… just be original, and own it.